hey ben why is dolphins at patriots is the primary game broncos at chargers is a rivalry game. Interesting. The second time that Jim Nantz does a regional/singleheader Sunday game this year. 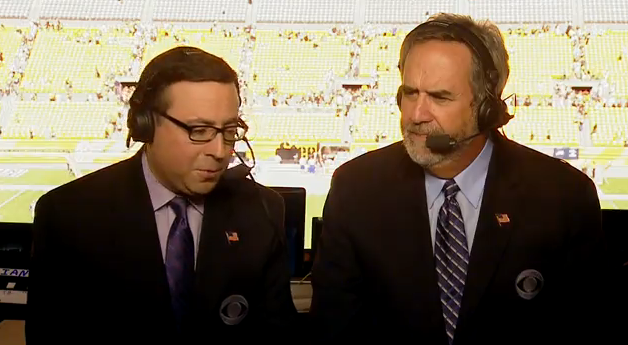 You thought that regional/singleheader Jim Nantz has taken the day off on week 15. Shame on you!